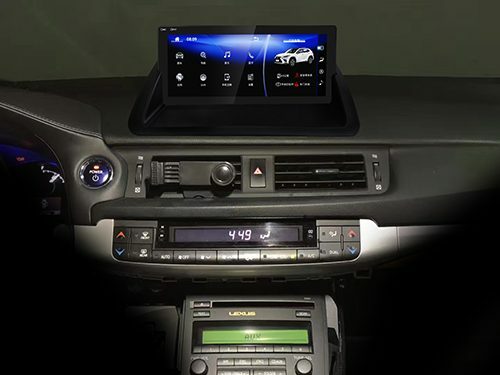 I am interested in your aftermarket 10.25″ Android Head Unit GPS Stereo Upgrade. I just have one question. Does this aftermarket 10.25″ version fold down like the original one? 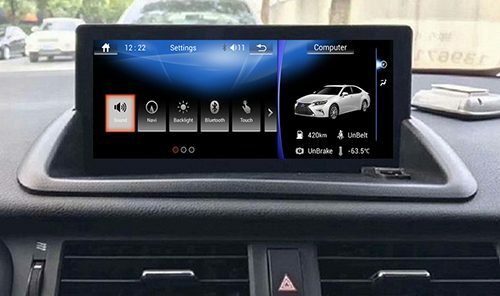 This aftermarket 10.25″ Android head unit for Lexus ct200h can not fold down, the screen unit is fixed. If you have a model that doesn’t have the screen already built in from the factory, can you still use this? 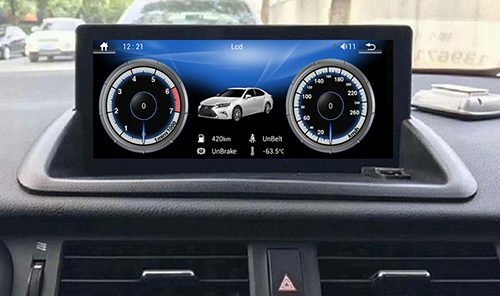 If your Lexus ct200h doesn’t have original screen at top, you can also install this 10.25″ Android head unit for ct200h, but you will need to cut a hole at top dashboard by following the guide drawing paper to place the 10.25″ wide screen. 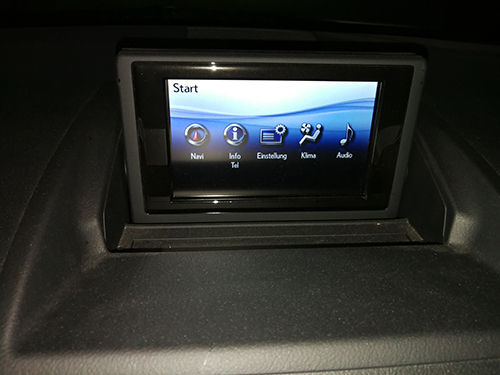 My car is exactly like the two last photos shown, Will Fit? How can I buy? any e-shop? Yes, this 10.25″ Android unit is compatible with your car. 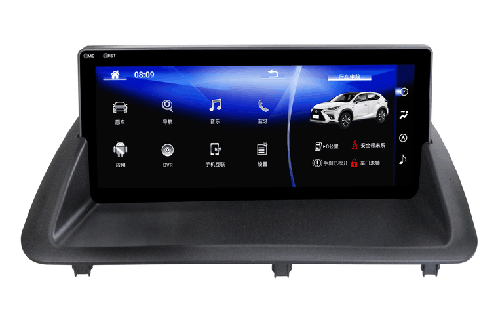 Apple carplay is optional, if you need you can contact us via email sales@dvdgpsnav.com, we can help to place an order for you. Does this unit still let me listen to XM radio? 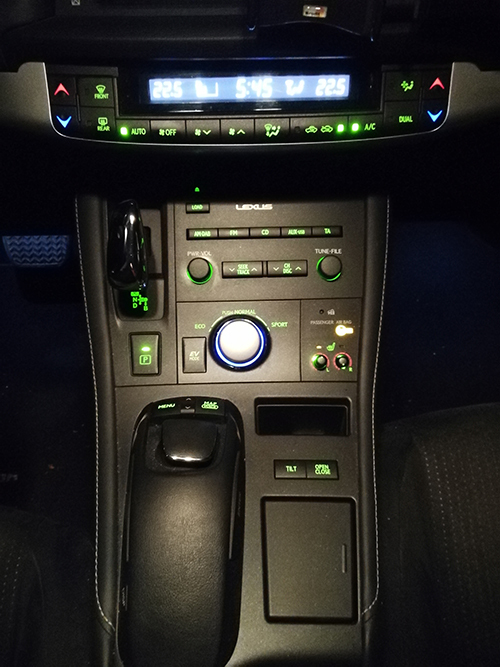 Yes, your factory functions including radio and CD player still work after installation.